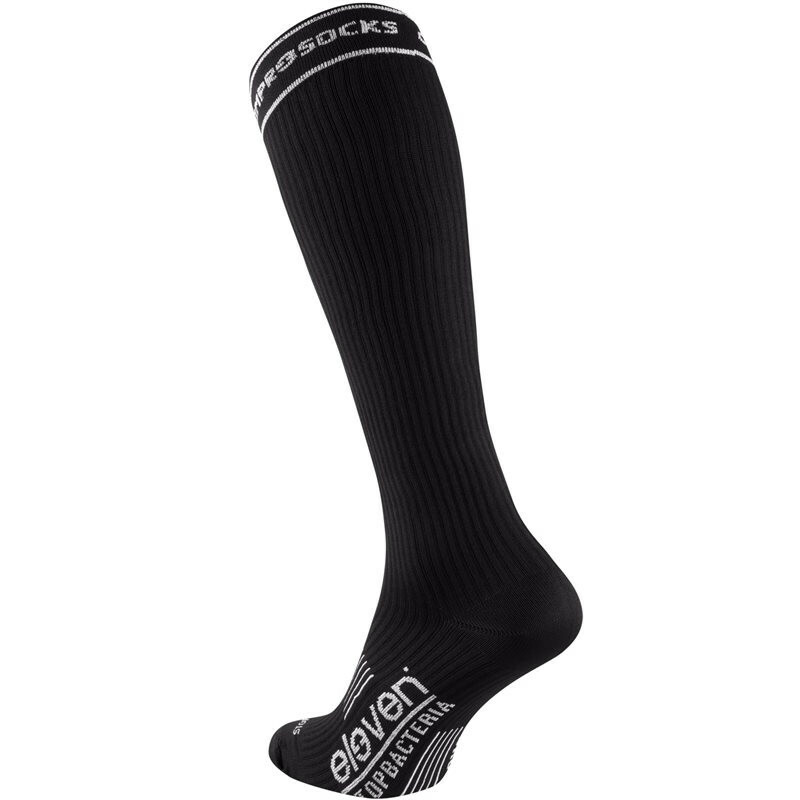 Popular compression sock model in the neutral all-black design. 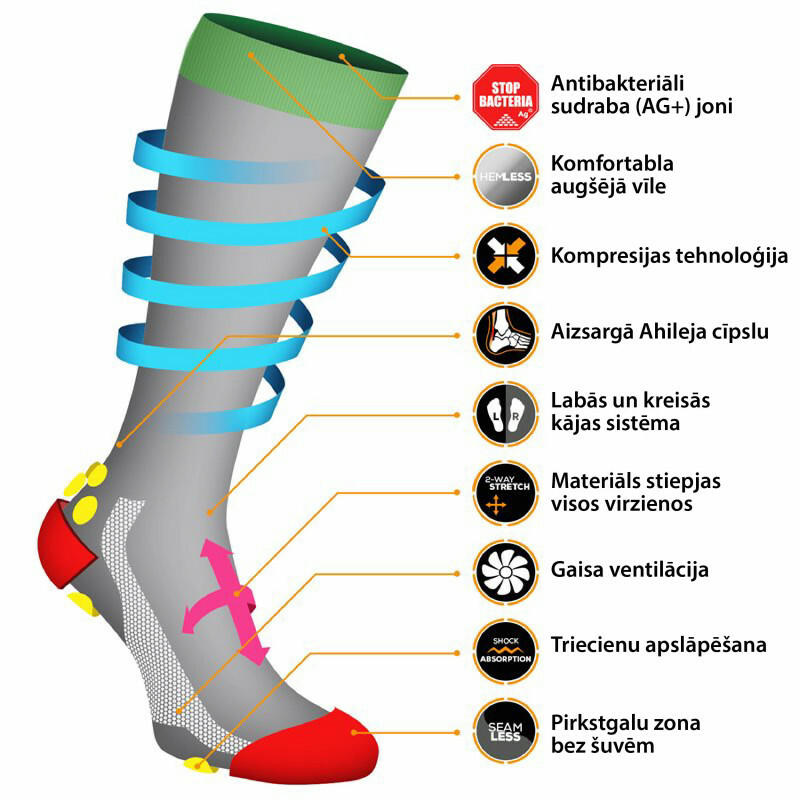 The choice of runners, endurance athletes and hiking enthusiasts. 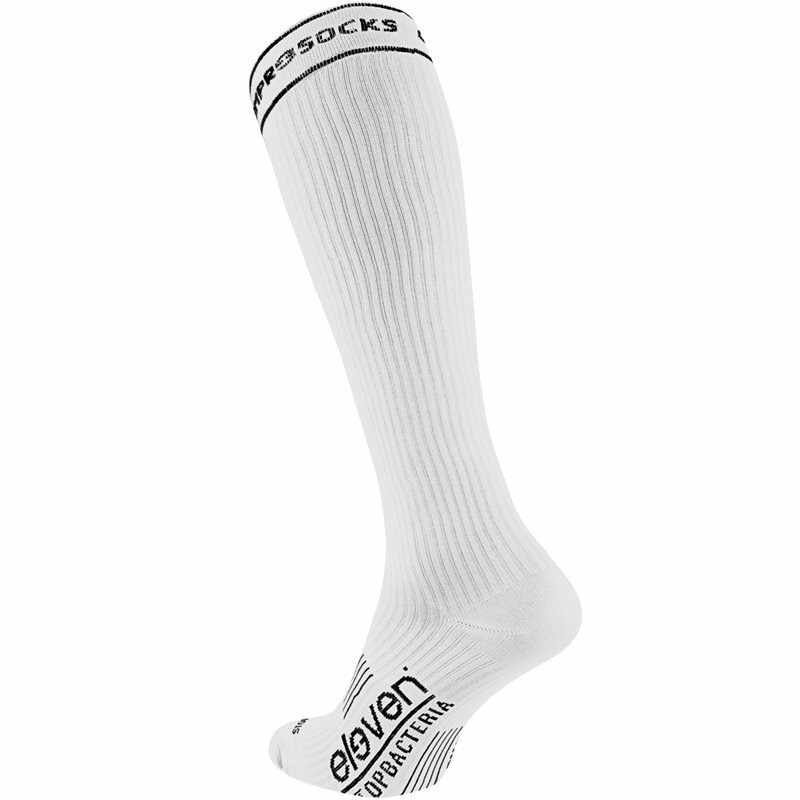 Keeps your feet comfortable, prevents swelling and helps with the recovery process after heavy loads/long day on feet. 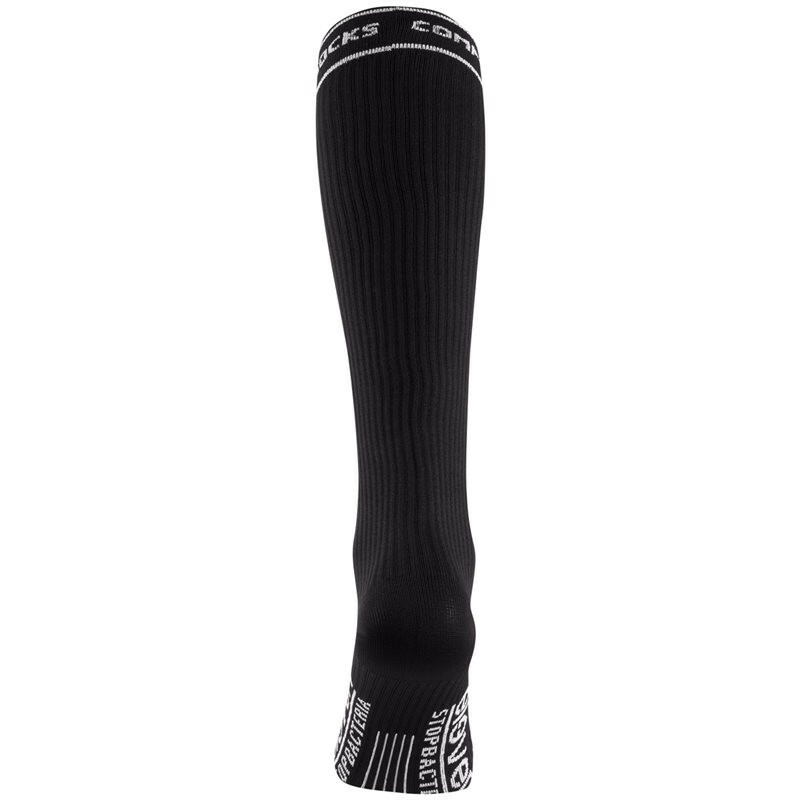 Long compression socks for 24/7 feet comfort. The choice of long distance runners, trail running enthusiasts, frequent travellers, cross-fitters, fitness people, mountain explorers, young mothers, and others.